Bowling is a fast game. If I bowl alone on a newer pinsetter, I can bowl 7 to 8 games per hour. I like the speed. My SAAB does 0 -60mph in 5.8 seconds. 4 cylinder turbocharged engine with a speed chip installed. Newer bowling balls are so highly engineered you can almost make them do a figure “8” before hitting the pocket. Like bowling, my SAAB can turn any corner with the greatest of ease. Bowling is a simple game. A ball, 10 pins and a lane. Not much to break. Simple. MY SAAB is simple. No navigation, Bluetooth, green tooth or yellow tooth, no 10” screens that distract from the driving experience and take a 400 page manual just to understand what to do with it. No back up warning or heads up display or any other electronic doo hickey. Nothing electronic breaks. It’s simple. Bowling has been around for thousands of years. AMF and Brunswick were in other businesses before they built automatic pinsetters. SAAB was in the airplane business before they decided to go into the car business. To be good at bowling, like most other sports, you have to practice, practice, and practice. 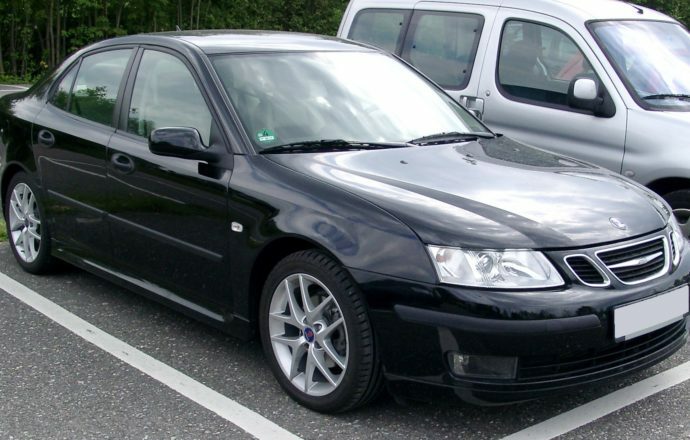 Similarly, if you want to road race your SAAB, you better practice or your SAAB will become the alpha male. You can leave a 10 pin, even though you think you have thrown a perfect strike. Bowling is quirky like that. My low tire pressure indicator light might come on and then 10 miles down the road, the light goes away and the SAAB fixed itself. SAABS are quirky like that. Most people who I have met who love bowling are really passionate about the sport. They know about the geometry, the engineering and angles of balls and lanes and they study them, always trying to improve their game. The people I have met in my SAAB club(s) are passionate, love their SAABs and they too know every nook and cranny of their car and are always trying to improve it, either mechanically or cosmetically. You can bowl alone, bowl with a friend or a spouse or bowl with a team. I can go on a road rally with my SAAB, alone with a friend or my wife or have a whole team pitch in. I like that about bowling and about my SAAB. What do you like about bowling? Really like? C’mon, let me know. Can you compare it to anything else you really like?